"Oblivion"--end of the world with Tom Cruise. I feel like I've seen this movie, but I totally want to see it again. What can I say? 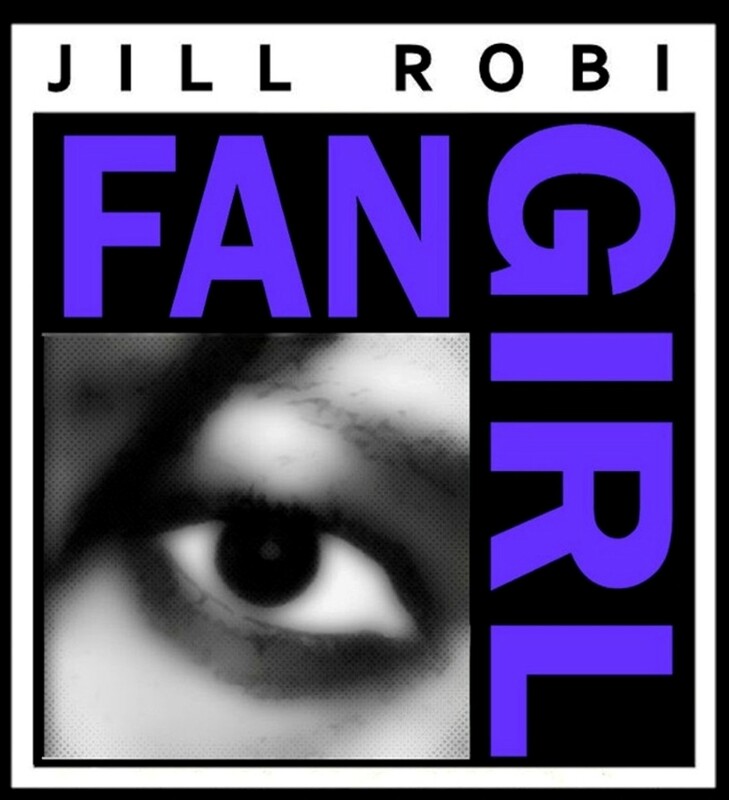 Tom Cruise fangirl here. "After Earth" --end of the world, which results in the beginning of the world. In the first "Matrix" film, I think, Agent Smith says that humans are a virus polluting the earth. In this film, we get to see what the Earth would be restored to its natural state, with Will and Jayden Smith making their way through it. Curious about this one; will probably see it. 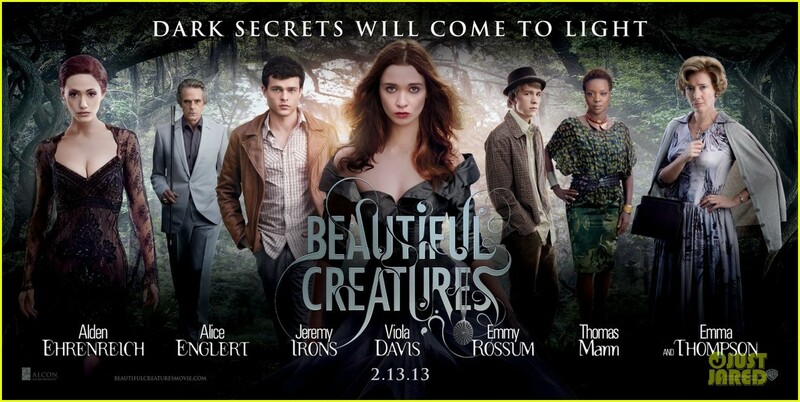 "Beautiful Creatures"--The use of the song "Seven Devils" is compelling me to see the film, but I honestly don't have high hopes for it. This will be one of many waiting in the wings to be the next Twilight, I'm sure. It does have Jeremy Irons and Viola Davis, so that automatically makes the stock of this film go up for me. I do wonder why one of the daughters has a Southern accent, another standard mid-Western, and the parents are kind of...something not those. Also, the love interest is an average-average looking guy (and not cute average--just run of the mill average), and call me shallow, but I'd like someone pretty to look at if the story can't sustain itself. But maybe it will; I'll check it out. "Pacific Rim"--Transformers meets Godzilla, or Jurassic Park with Idris Elba. Flip a coin as to whether this one will be good or bad. "Parental Guidance" vs. "The Guilt Trip." Bette Midler > Barbara Streisand when it comes to comedy. I think "The Guilt Trip" would have been funny with Midler, and I think "Parental Guidance" will be the better between the two films.